Red Ember Records presents another intrepid team of electronic pathfinders on its ‘Deepsounds’ imprint. 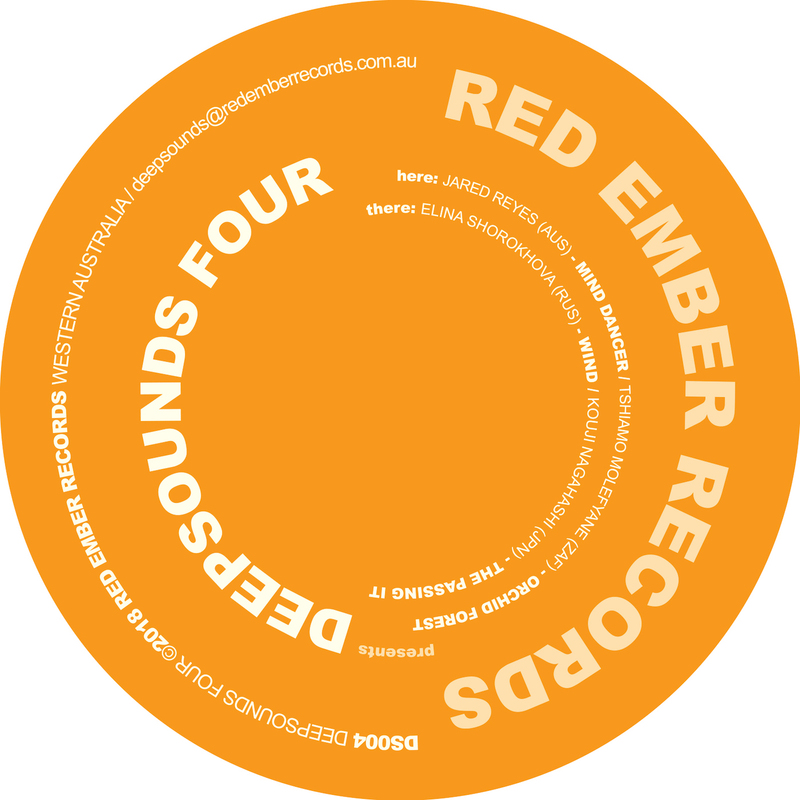 Preserved in the wax, number four features producers Jared Reyes, Tshiamo Molefyane and Elina Shorokhova with special guest and ‘iero’ label owner Kouji Nagahashi. Continuing the noble pursuit of underground electronic deepness, house music and beyond, from all corners of the globe.